Headband is a single bow on a stretchy nylon headband. Single clip is one clip. 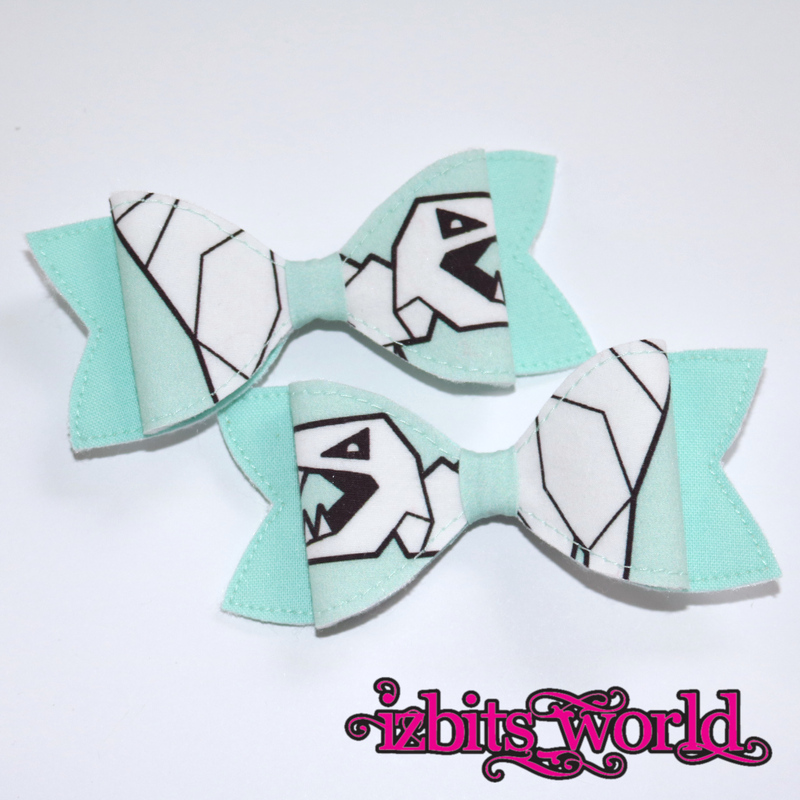 Clip set is a set of two, perfect for twin tails.